I've not updated mine in a while. 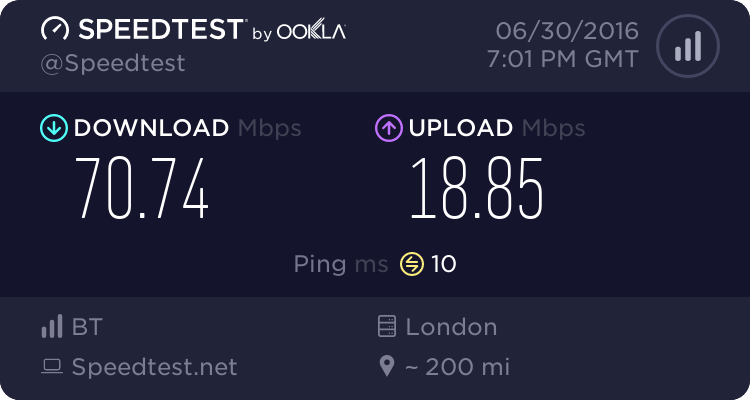 Now on a direct (albeit extended) connection. 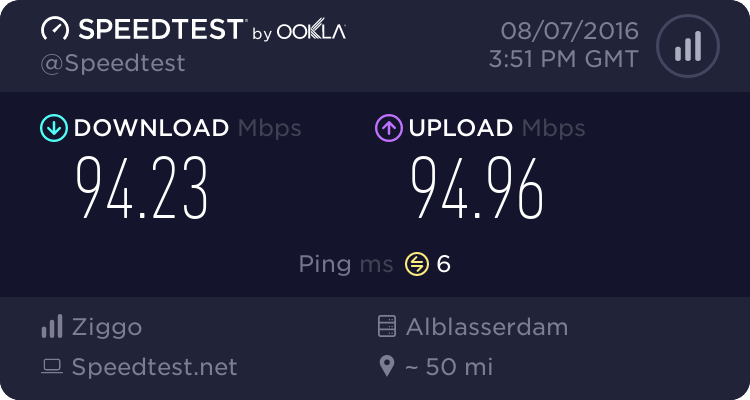 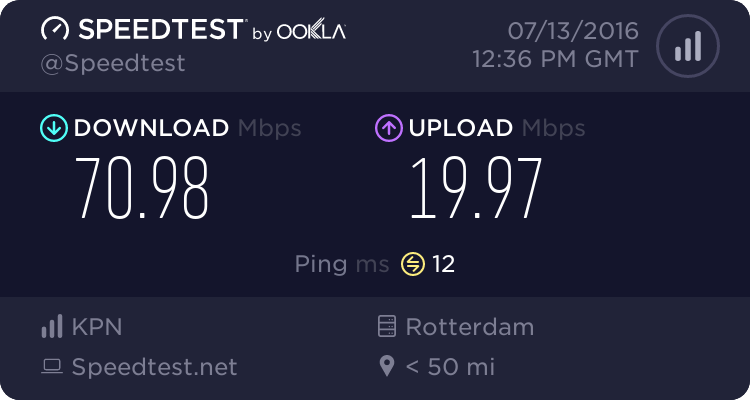 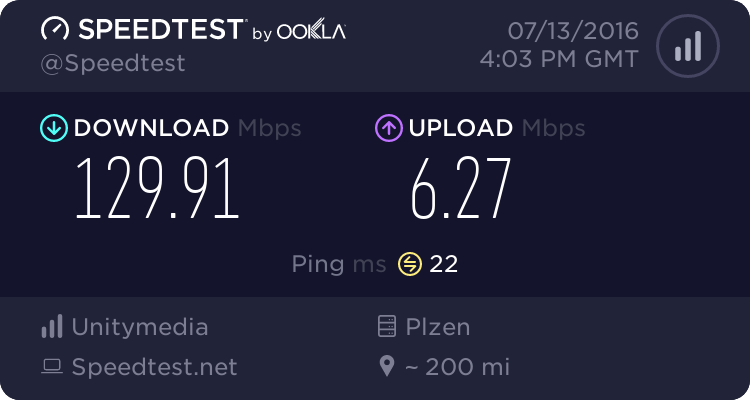 My internet was absolute dogshit before I switched a year ago or so.